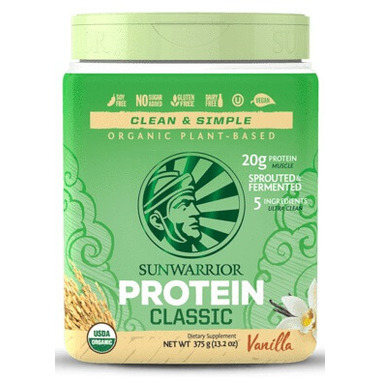 Sunwarrior Classic Protein is a great tasting smooth, raw, plant-based protein for an unrivaled fitness lifestyle. It is the ultimate raw, plant-based superfood protein designed for fitness and health enthusiasts. Ideal for those who want to build muscle, lose fat and increase athletic performance. This is my favourite protein powder! 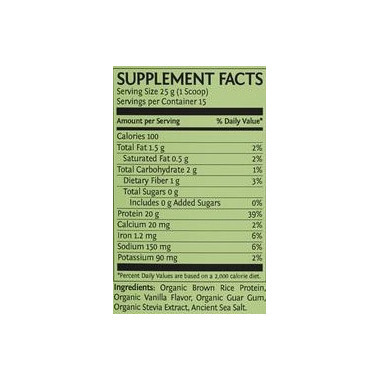 It tastes great, doesn't irritate my stomach, has clean ingredients, and leaves me well fueled for my day. I highly recommend it.